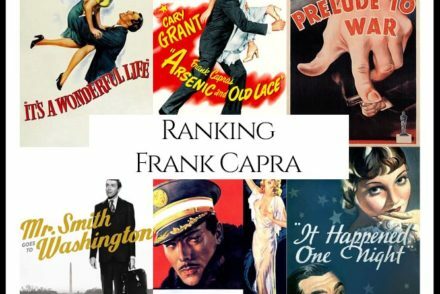 “What are Frank Capra’s Best Movies?” We looked at all of Capra’s directed filmography and ranked them against one another to answer that very question! 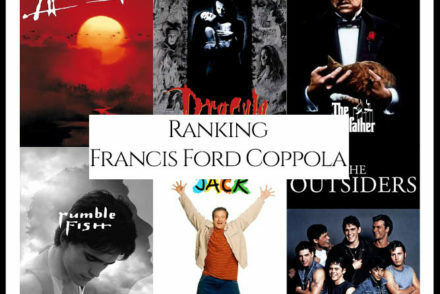 “What are Francis Ford Coppola’s Best Movies?” We looked at all of Coppola’s directed filmography and ranked them against one another to answer that very question! 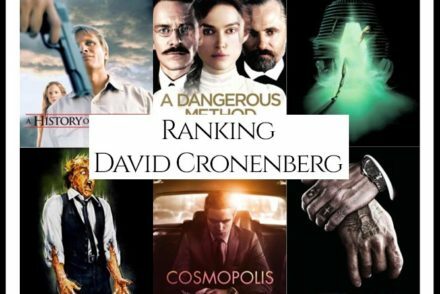 “What are David Cronenberg’s Best Movies?” We looked at all of Cronenberg’s directed filmography and ranked them against one another to answer that very question! 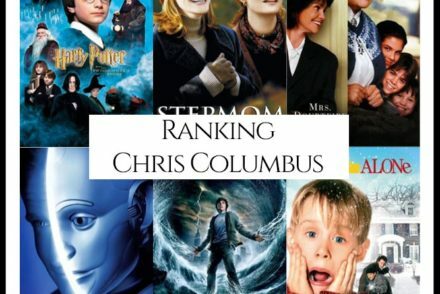 “What are Chris Columbus’s Best Movies?” We looked at all of Columbus’s directed filmography and ranked them against one another to answer that very question! 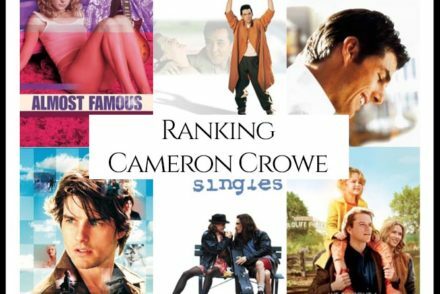 “What are Cameron Crowe’s Best Movies?” We looked at all of Crowe’s directed filmography and ranked them against one another to answer that very question! 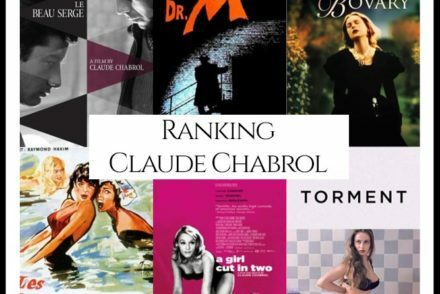 “What are Claude Chabrol’s Best Movies?” We looked at all of Chabrol’s directed filmography and ranked them against one another to answer that very question! 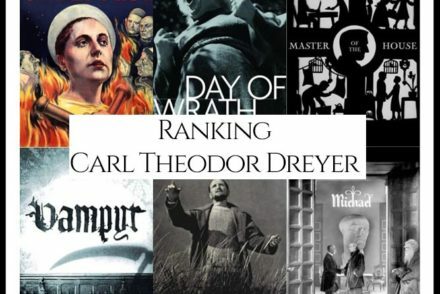 “What are Carl Theodor Dreyer’s Best Movies?” We looked at all of Dreyer’s directed filmography and ranked them against one another to answer that very question! 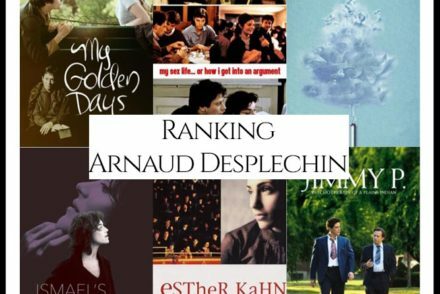 “What are Arnaud Desplechin’s Best Movies?” We looked at all of Desplechin’s directed filmography and ranked them against one another to answer that very question! 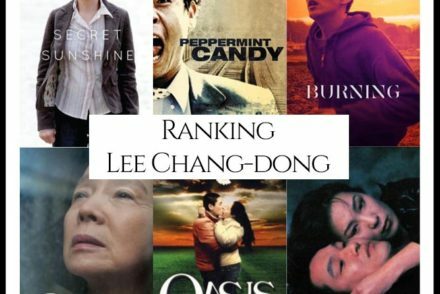 “What are Lee Chang-dong’s Best Movies?” We looked at all of Chang-dong’s directed filmography and ranked them against one another to answer that very question!